Get ready! It’s almost Left, Right and You Time! Today! 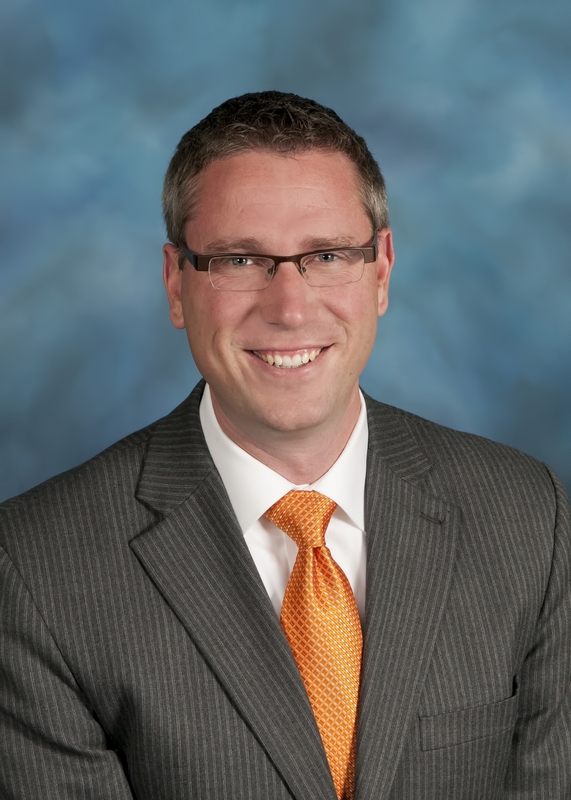 The Smiling Conservative and I are thrilled to bring you Illinois Treasurer Michael Frerichs. We’ll talk about his campaign, that famous cat commercial, his upset win, and his first 100 days in office. That’s Left, Right and You, Mondays from 9 to 10 a.m. and Thursdays, from 3 to 4 p.m., with the Smiling Conservative Larry Jones and the Liberal Curmudgeon Jeff Ward, on WRMN AM1410. We certainly hope you’ll join us!